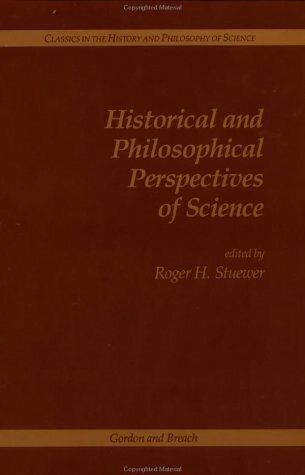 Historical and philosophical perspectives of science / edited by Roger H. Stuewer. 00^aHistorical and philosophical perspectives of science /^cedited by Roger H. Stuewer. ^aNew York :^bGordon and Breach,^c1989, c1970. ^axix, 384 p. ;^c23 cm.